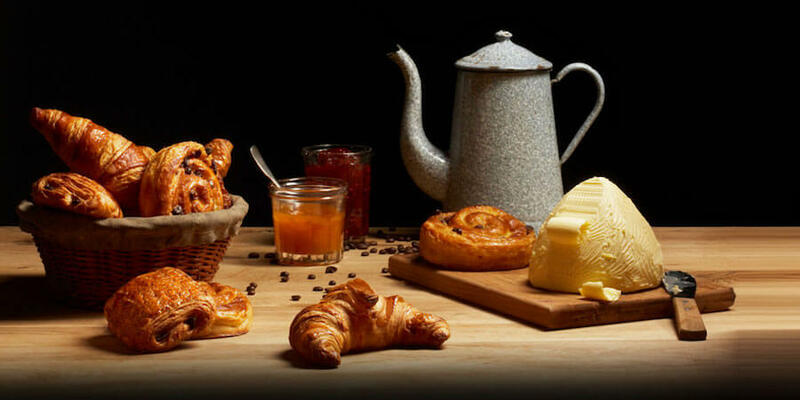 Paul is a traditional French bakery with a clearly defined premium brand proposition, offering a wide range of handmade breads, cakes, sandwiches, pastries, coffees, teas and chocolate, as well as light meals in its cafés. Founded in 1889 in Croix near Lille, this traditional family bakery has been in the same family for four generations and is known throughout France and, increasingly, around the world. All the breads in its extensive range are made by hand every day, using traditional, labour-intensive methods and recipes handed down through the family. The family behind Paul has successfully brought the spirit of the community bakery and the authentic taste of real French baking to a wide international fan base. The partnership between NEO and Paul supported the accelerated roll-out of the concept in the UK. Paul is now recognized as the best premium bakery brand in London with more than 30 outlets.